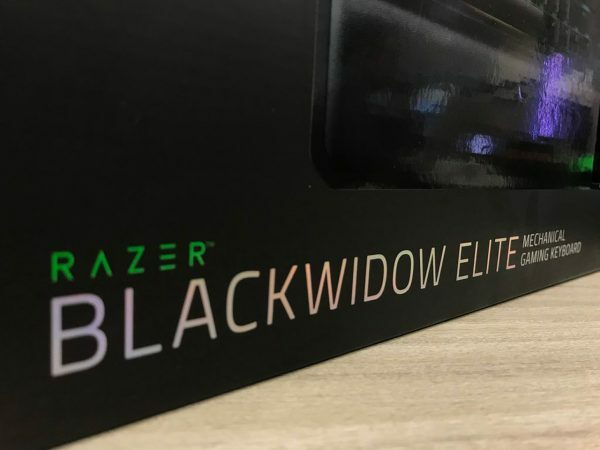 Home / Breaking News / Review: Razer’s Blackwidow Elite offers speed, comfort and reliability… with a price to match. 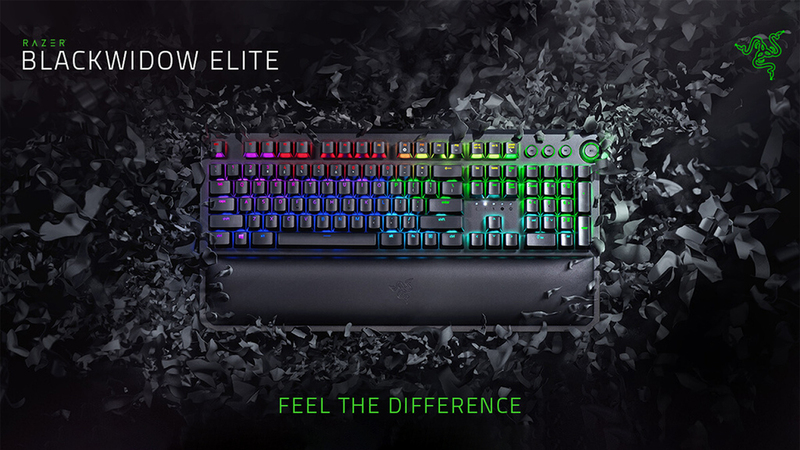 Review: Razer’s Blackwidow Elite offers speed, comfort and reliability… with a price to match. 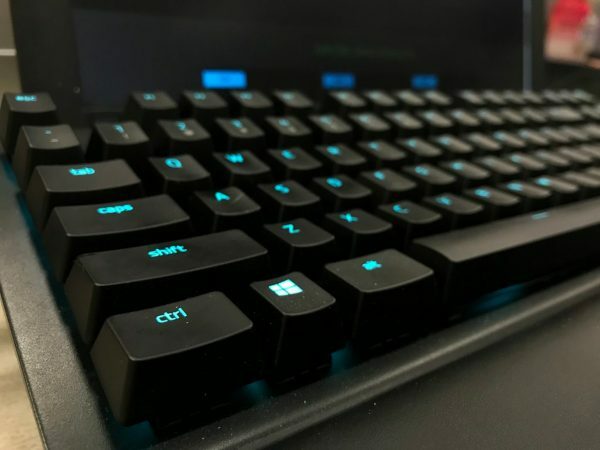 Like its predecessors, the BlackWidow Elite possesses most of what gamers have come to expect from Razer’s mechanical keyboards. Fast actuation speeds, macro capabilities, a sturdy build and flashy, customizable RGB lighting via Razer Synapse. Well, I did mention most but we’ll get into that later on. For mechanical keyboards, the first and foremost components to compare are probably the switches. In one corner we have the Razer Green switches and in the other we have Cherry MX Blue switches. These will provide the closest comparison, since both are tactile (feel) and clicky (sound). Reading off the box, all Razer switches have an immense 80 million keystroke lifespan, almost double the Cherry MX Blue’s of approximately 50 million. Durability-wise Razer definitely takes the cake, but both switches are tied when it comes to actuation force and travel distance between each press. On a personal note, I felt that the hand feel of the Razer switches were more natural and fluid. To put it simply, my fingertips were less sore after using the Razer Green for several hours as compared to the Cherry MX Blues. This is a great plus point for the Blackwidow. In a tournament context, players might be in front of the computer for extensive periods of time, and sore fingertips should be the least of their concerns when they’re duking it out. Although our review model included the Greens by default, buyers have the option to swap them for Razer’s Yellow or Orange switches, depending on whether they prefer something that’s linear or tactile (both are silent). Another inclusion that I liked was the magnetic wrist rest. It’s a godsend. Over the 4-5-hour testing period, the wrist rest provided comfortable support, and didn’t retain any undesirable sweat marks from extended periods of play. Furthermore, the magnetic base of the wrist rest also made it convenient to adjust and prevented it from sliding around the desk unnecessarily, which could have impacted the result of a game. Moving on to the practical tests, we used three games of different genres and keyboard focus: Overwatch, TERA Online, and League of Legends. 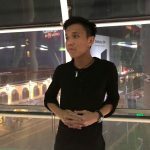 Fast-paced games like Overwatch and League of Legends tend to place more emphasis on particular areas of the keyboard, specifically the WASD and QWER sections respectively. On the other hand, MMORPGs can be more spread out with different key combinations so it’s a test of the anti-ghosting as well. 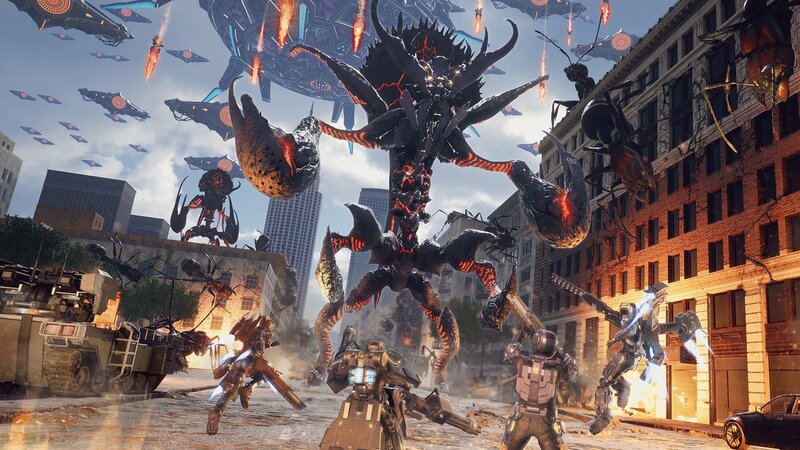 In TERA, I tried out a plethora of key bindings across various quests, and as mentioned before, the fluid transition of the key presses made for a very pleasant and enjoyable series of boss runs. The keyboard’s performance in the Overwatch test was particularly good too. Compared to my usual setup, an Asus Cerberus MKII, I found that there was a minute but distinguishable difference in the response times, with the Blackwidow coming out on top. 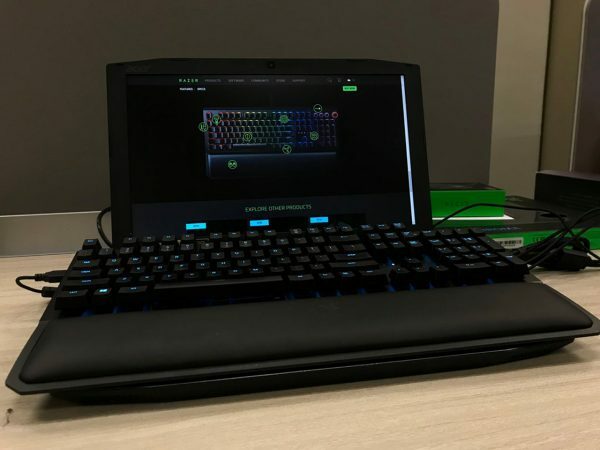 Although it’s not exactly an apple to apple comparison, since the Cerberus is a membrane keyboard, it’s another facet for consideration if you’re looking to enhance very fast-paced gaming genres like shooters and MOBAs. However, the Elite doesn’t quite shine once you look beyond the switches. I found the thick, stiff USB cable to be extremely cumbersome to manage, occasionally interfering with my mouse movement. That is something competitive gamers will not appreciate. I’d recommend getting the keyboard for a desktop rig instead of an enhancement to laptop gaming setups. It’s compact size, although largely a plus point, can sometimes be a detriment too. A smaller area means certain keys can occasionally be too close together, such as E and R when playing League of Legends. There were matches where I’d accidentally blast one skill instead of the other, which was unfortunate to say the least. On a lesser note, people who aren’t used to a mechanical keyboard may find the clicks annoying. It’s an acquired taste, and streamers may find it problematic in a live broadcast. In some cases, you’re probably better off with a conventional membrane keyboard. Although it does have its drawbacks, the BlackWidow Elite still embodies Razer’s ideals of bringing the gaming experience to the next level. The overall keyboard experience is really smooth and the tactile sensations of the Razer Green keys are excellent. Admittedly, it may be a little out of reach for some at $279.90, but if you’ve got the cash to spend and are looking for something to upgrade then the BlackWidow Elite is a good consideration. 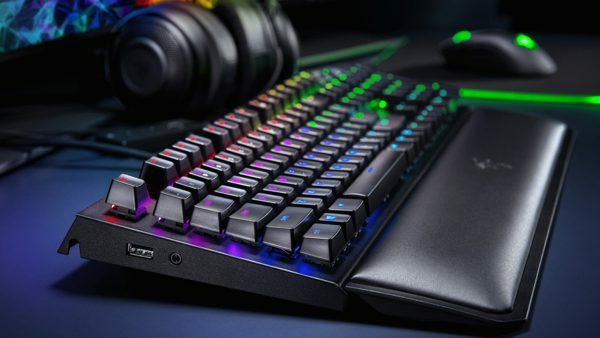 The Razer BlackWidow Elite Mechanical Gaming Keyboard ($279.90) is available now. A unit was loaned for review. Keyboard, USB cable and keys are extremely sturdy and durable. Provided wrist rest is sweat-resistant and comfortable over extended periods of gaming. Thick and stiff USB cable is cumbersome. Occasional tendency to press the wrong keys due to compact size.